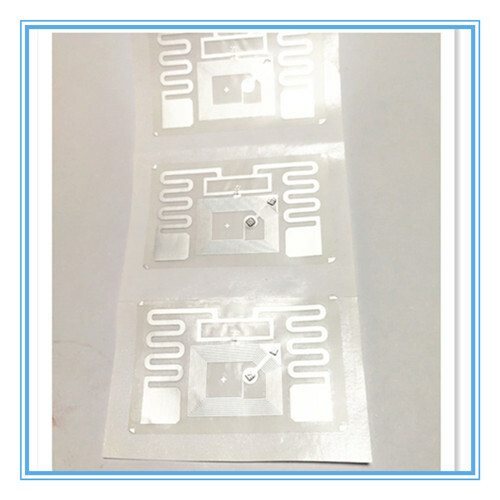 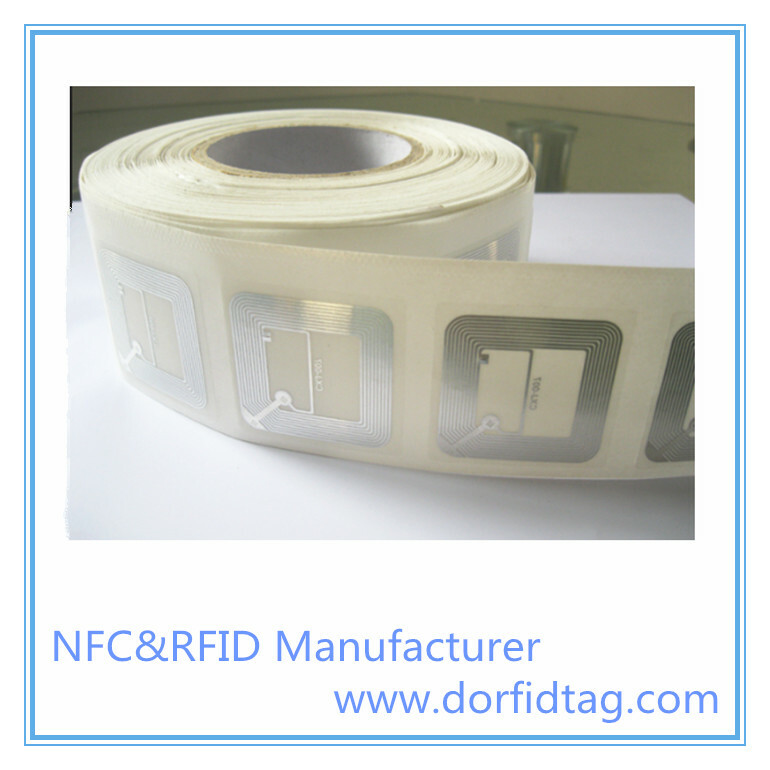 15 years RFID manufacturer — Source Quality Products and Enjoy Efficient Service. 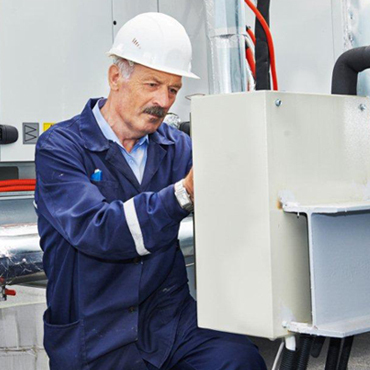 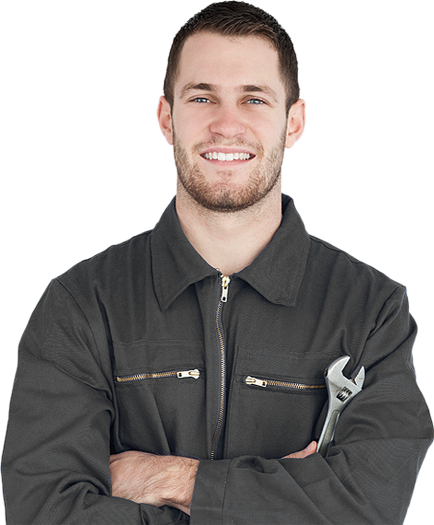 Service, Contact when you need it!. 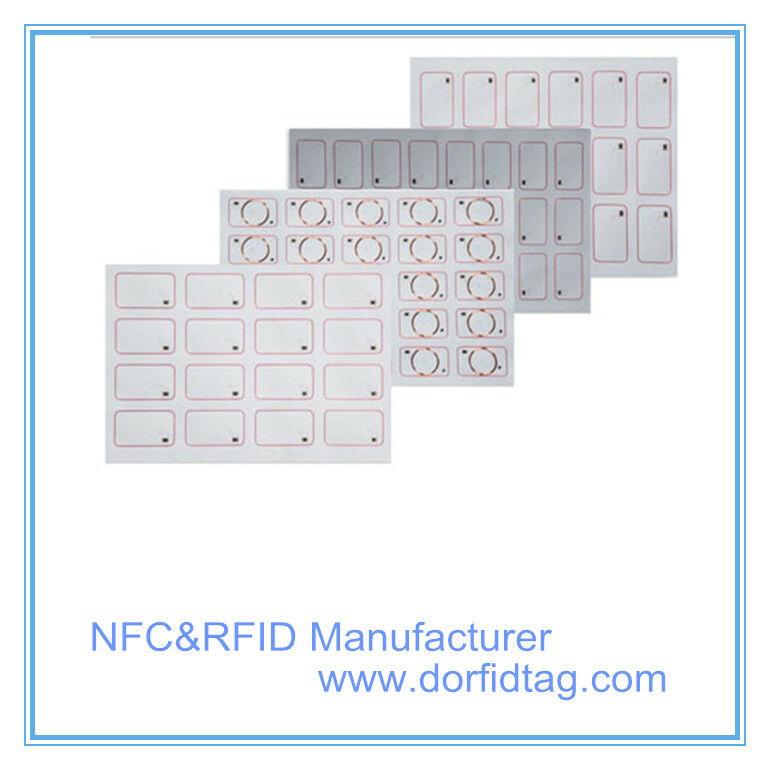 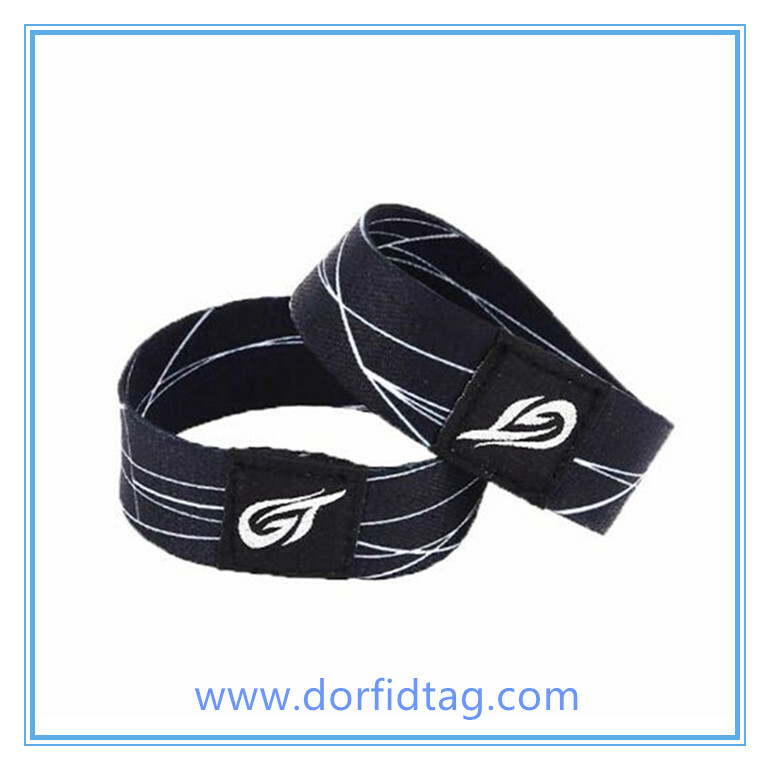 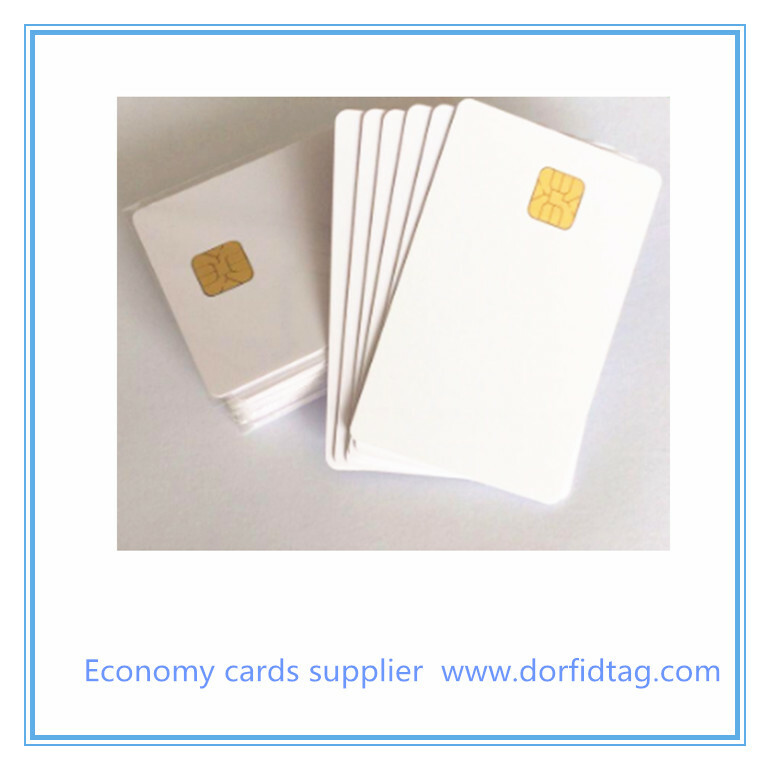 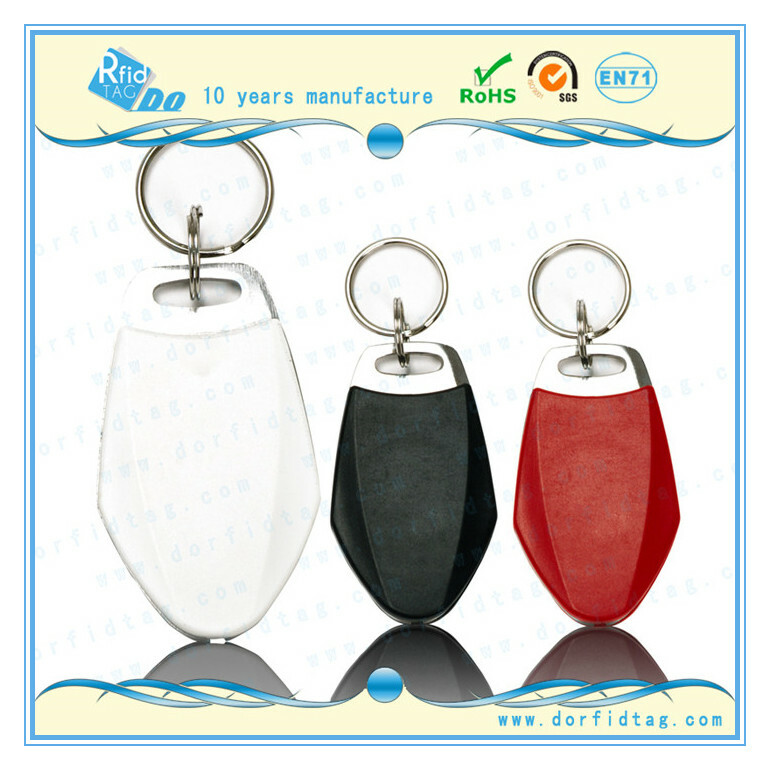 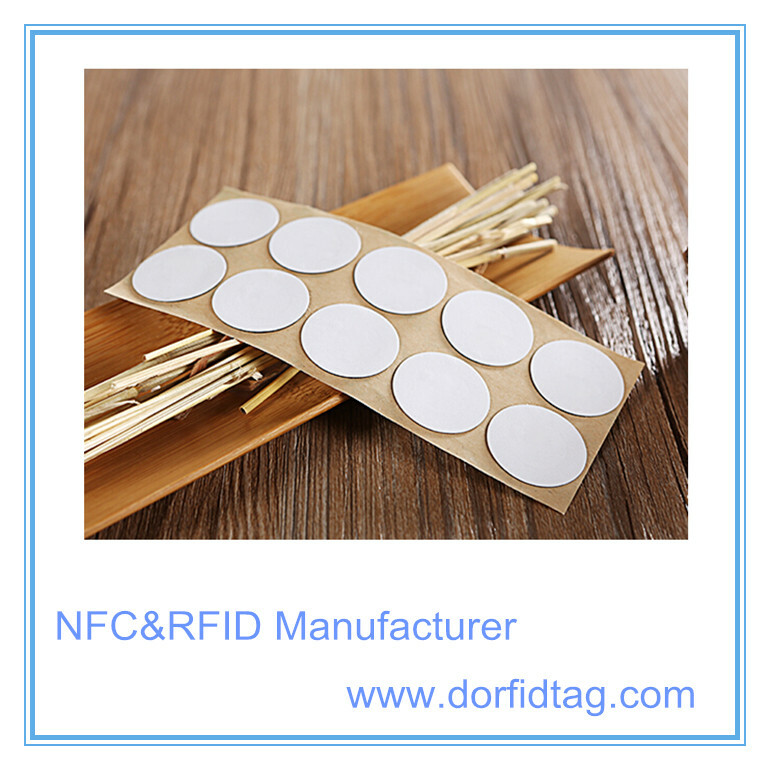 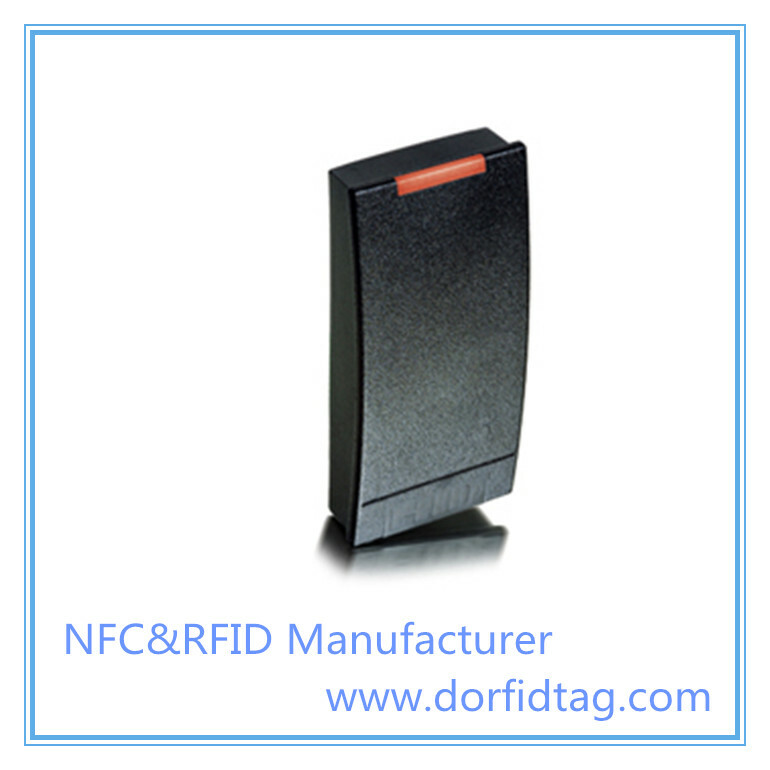 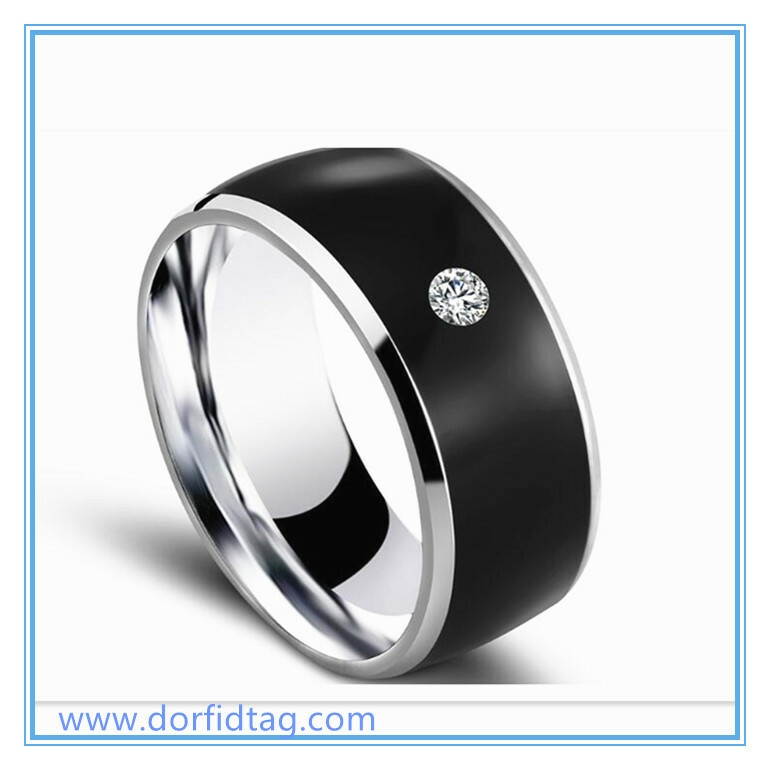 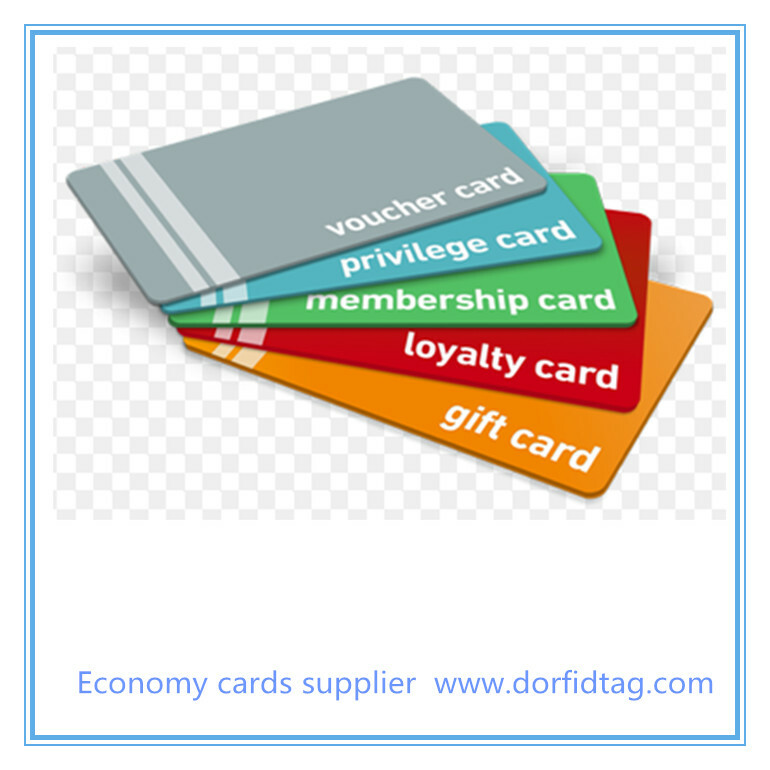 DO RFID tag manufacturer belong to D.O RIFD Group is a leading China-based RFID relative product factory & manufacturer, we have been guided by values that lead this brand. 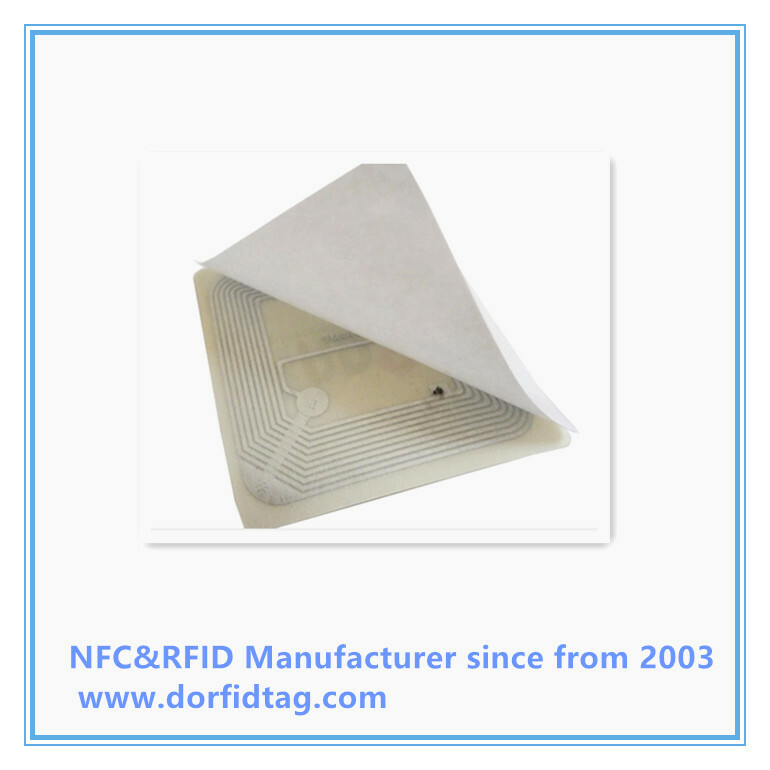 With its rich experience and its extensive technical resources, D.O RFID Group is capable of co-operation with its Customers in a flexible way fully dedicated to meeting the Customers’ expectations. 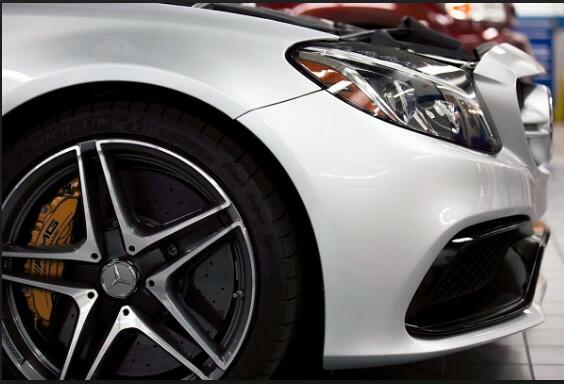 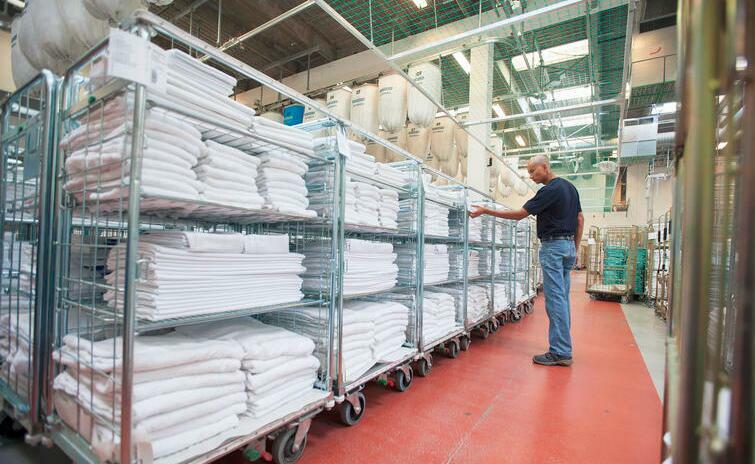 Our development and manufacturing expertise. 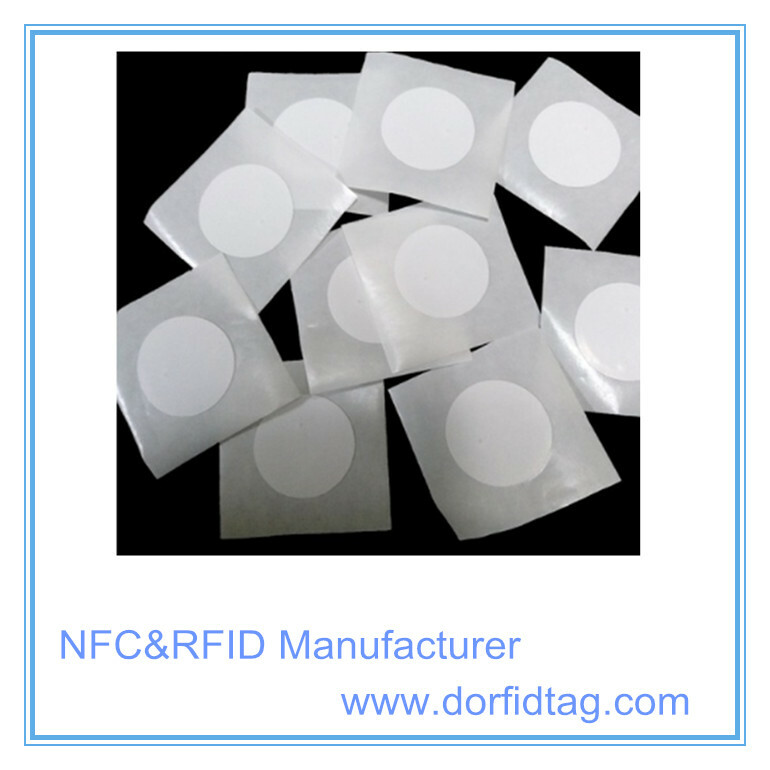 Innovative engineering, patented processes and ISO 9000-2003 certified facilities ensure D.O RFID Tag manufacturer is your trusted resource for RFID. 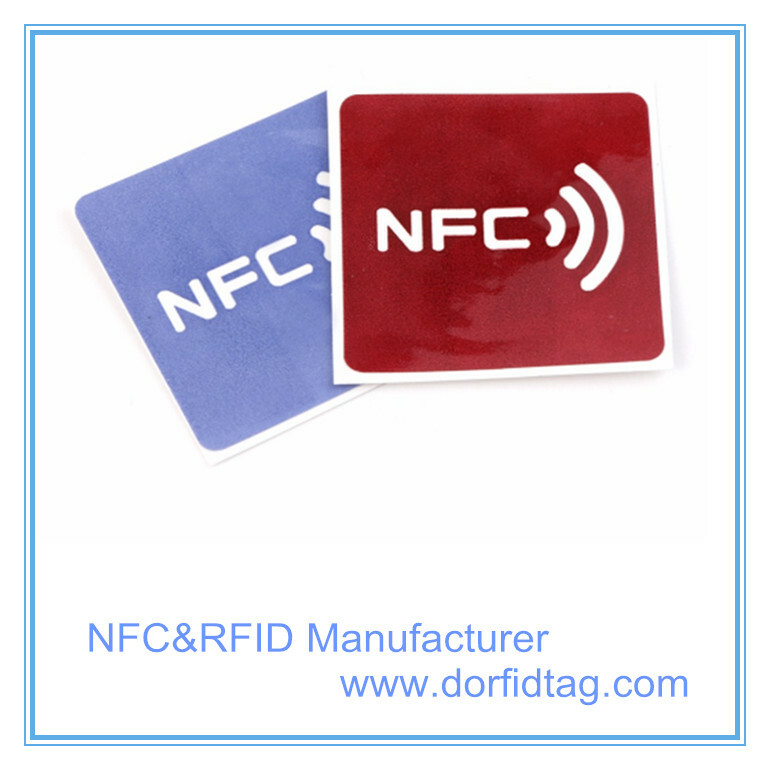 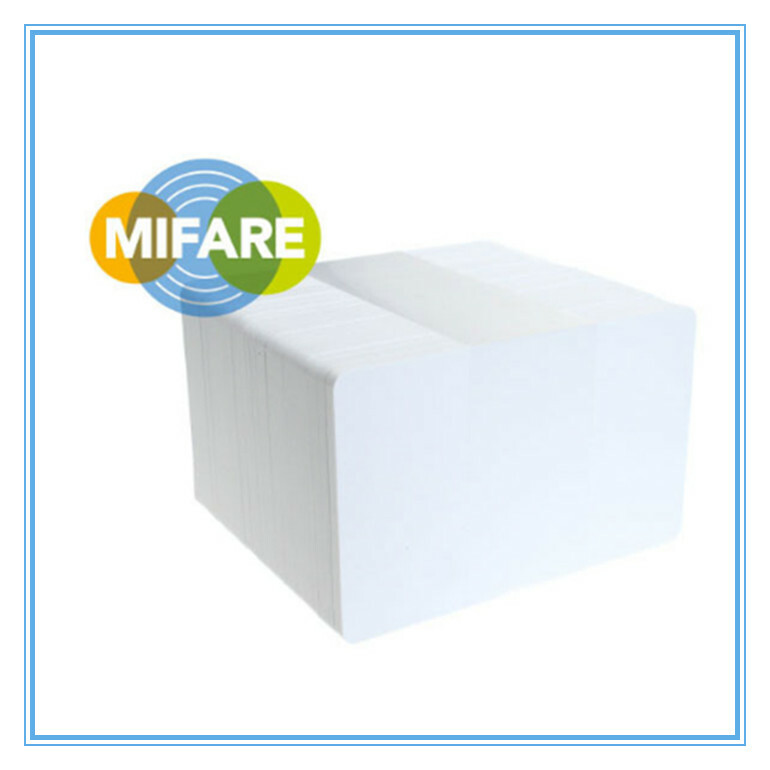 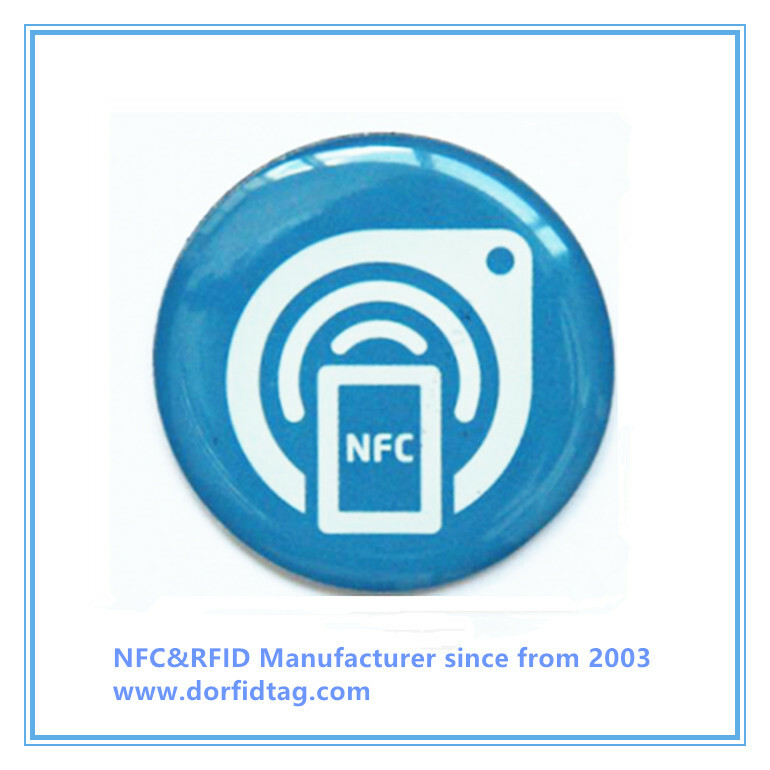 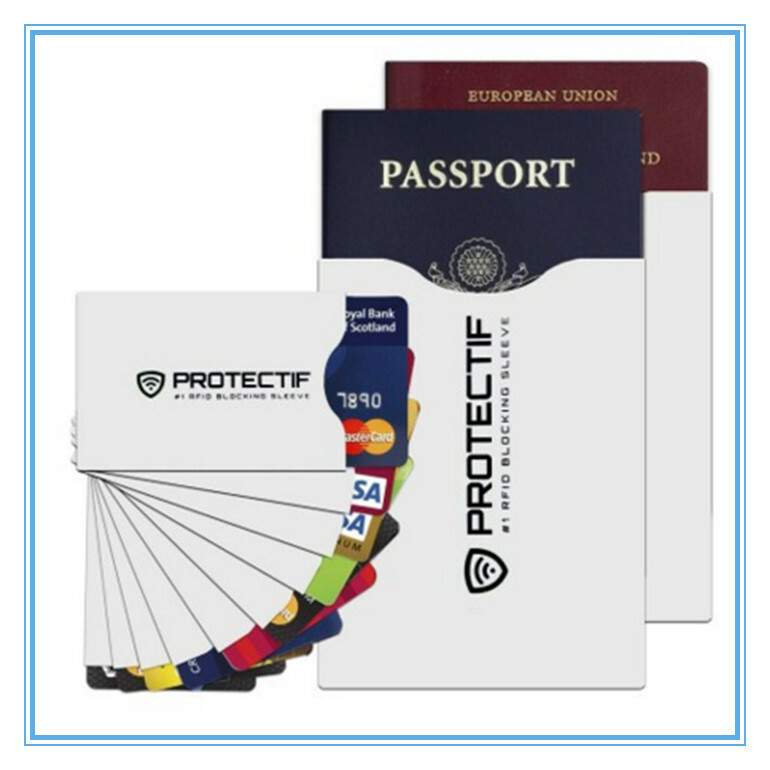 Our main business is reaching and designing NFC and RFID product and manufacture high qualified produce at a fair price for various applications. 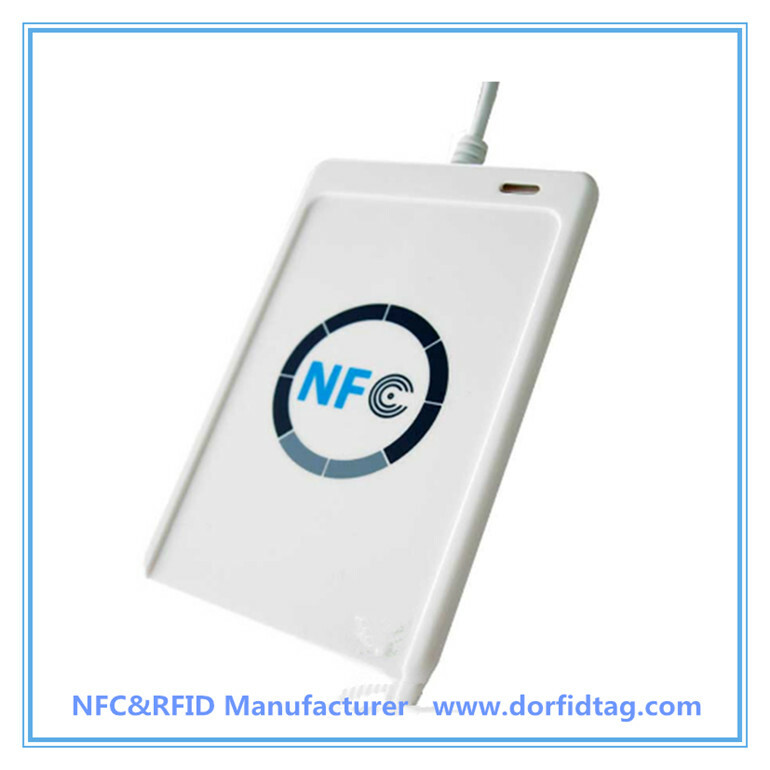 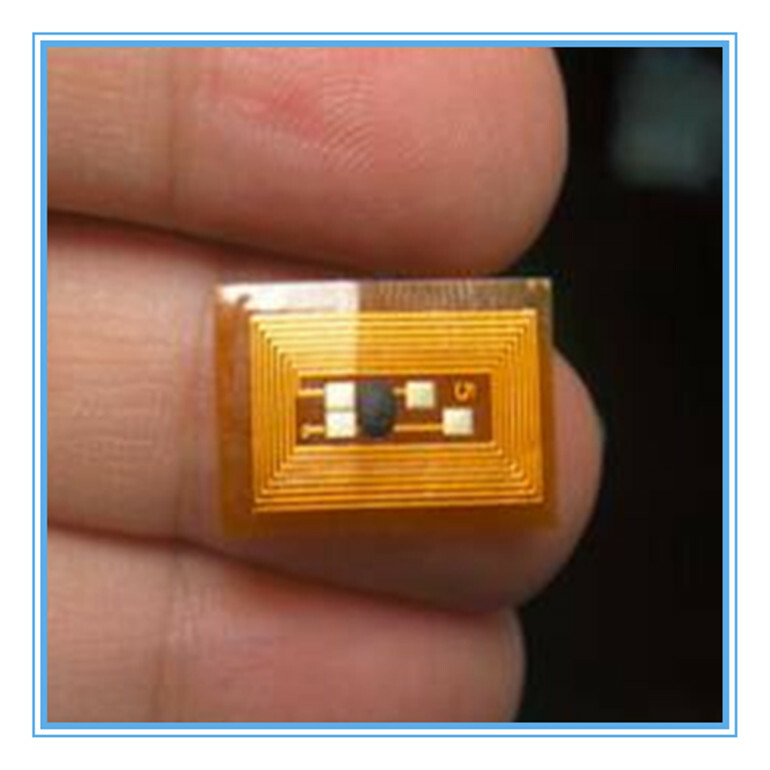 Furthermore, we had our various products embedding NFC RFID core transponders in the different housing for multifarious application requirements to satisfied individual demand. 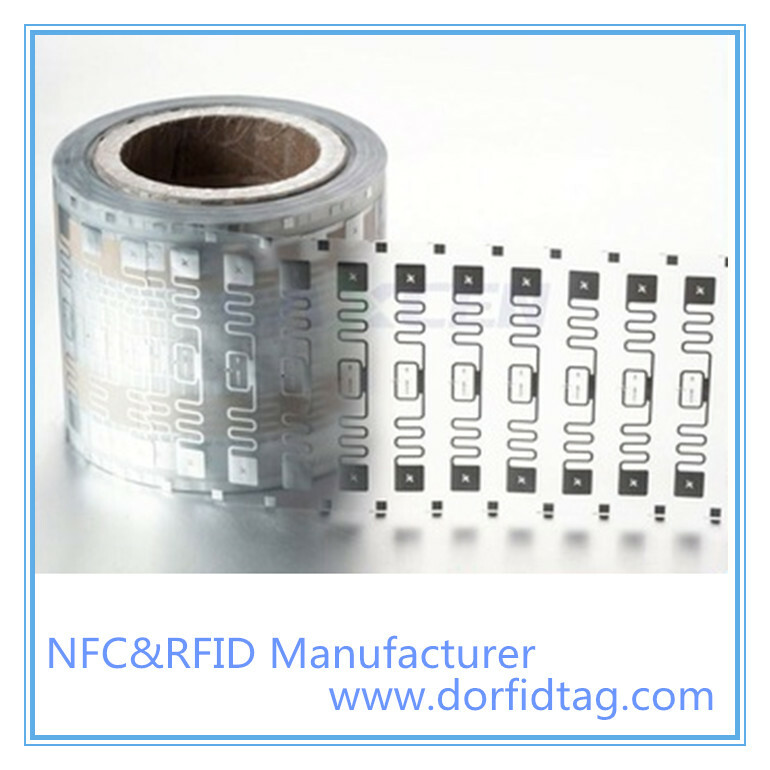 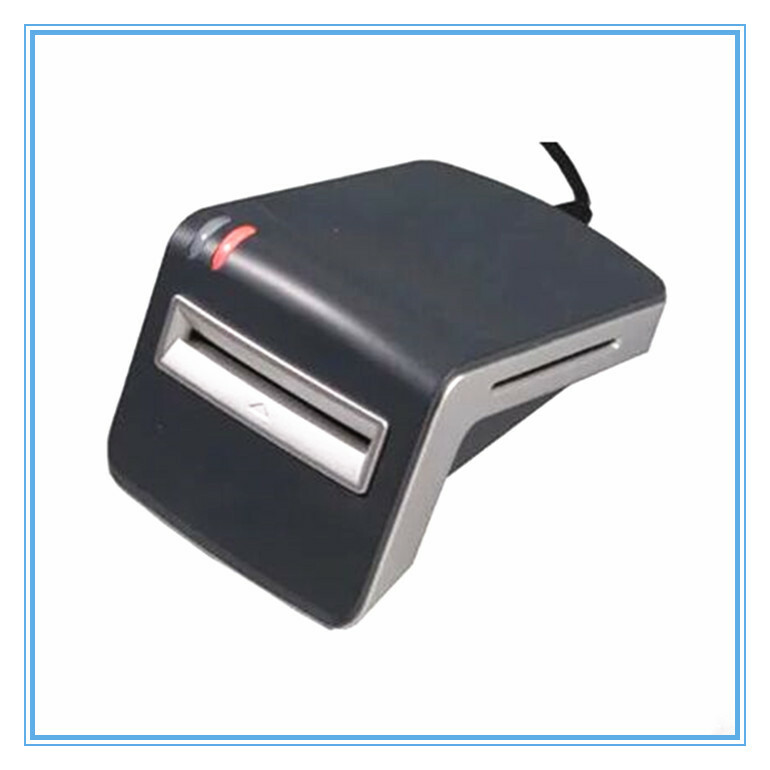 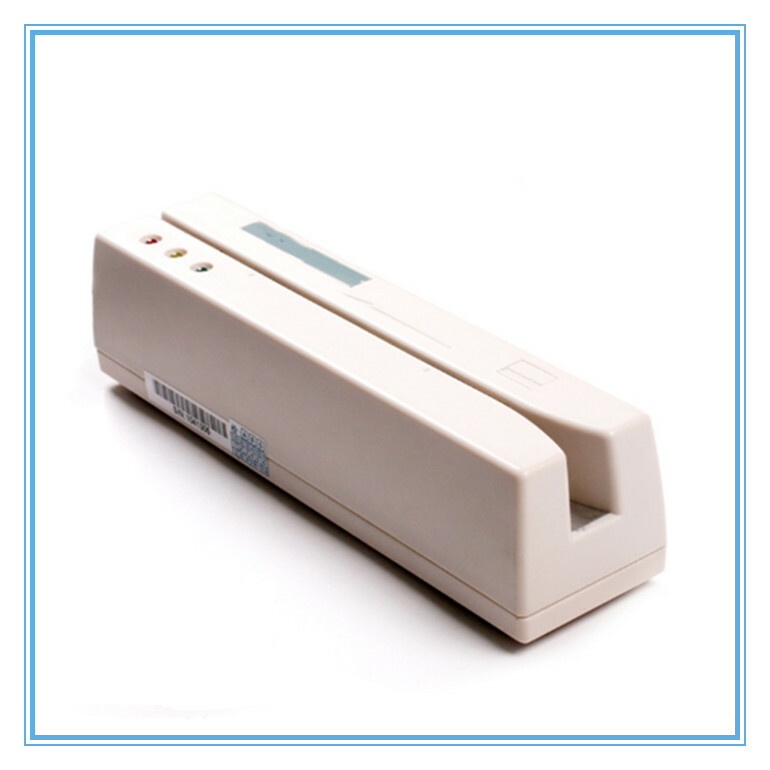 15 years’ experience in RFID / NFC field, and best Heidelberg printer to ensure you Short Lead Time and High Quality. 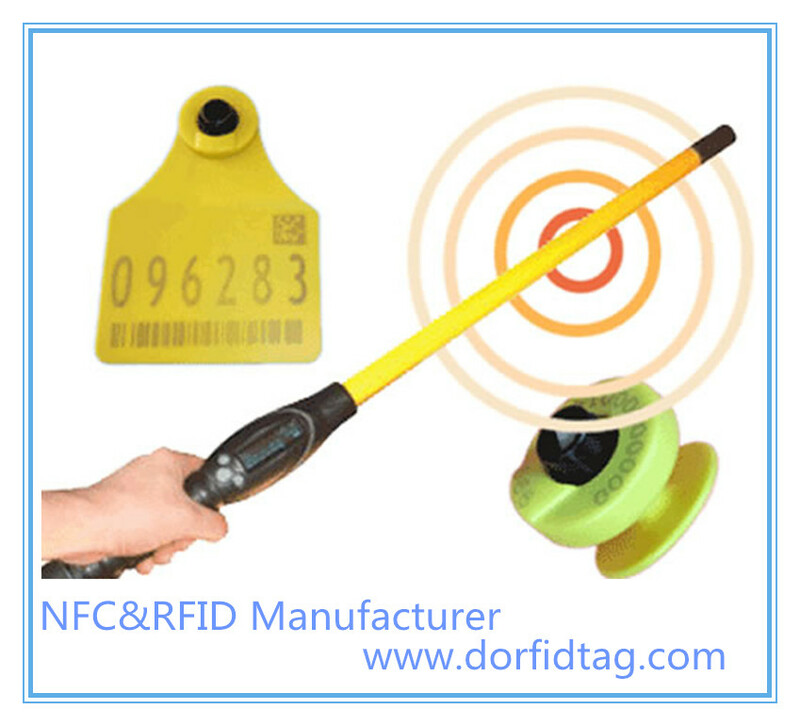 Best of all, with a global network of integrator partners, D.O RFID Tag Manufacturer can help end customers optimize data accuracy, achieve compliance and optimize critical systems. 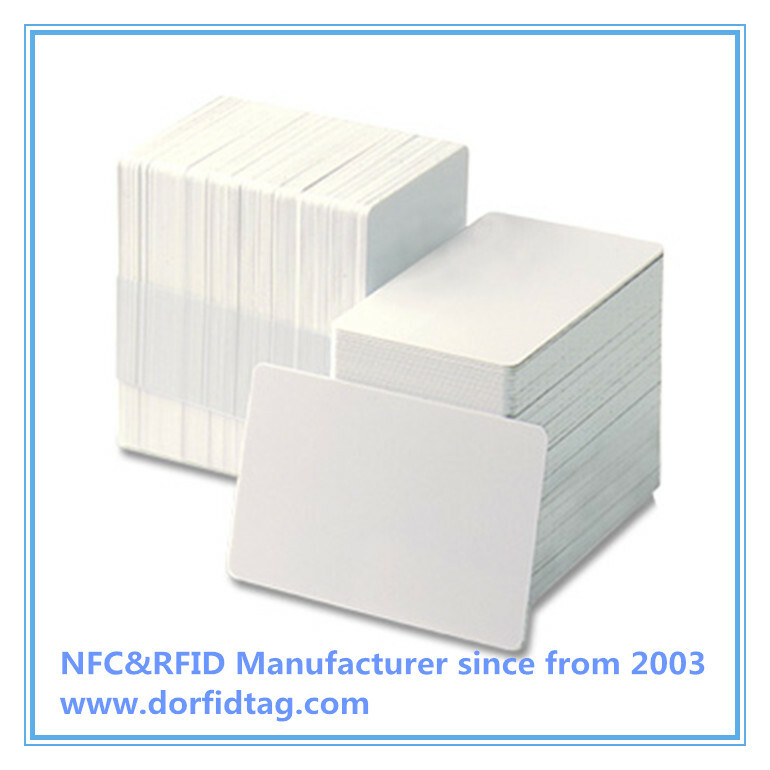 With standard or customized RFID tags that fit the demands of a broad spectrum of industries and applications, the finished solution starts with expertise and tags from D.O RFID Tag Manufacturer. 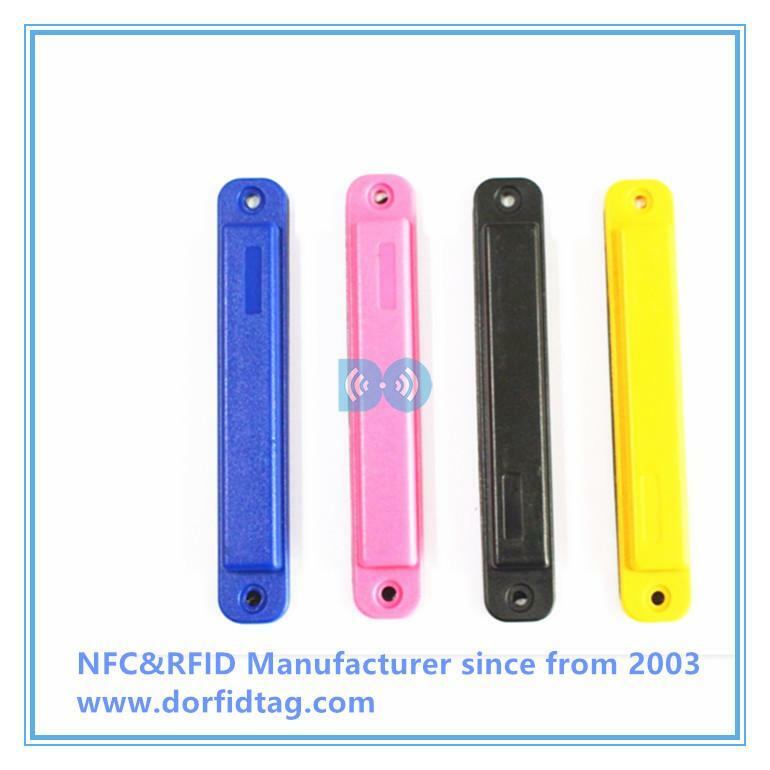 RFID Tag Manufacturer can customize a tag to fit unique requirements for chip type, dimensions, programming and materials. 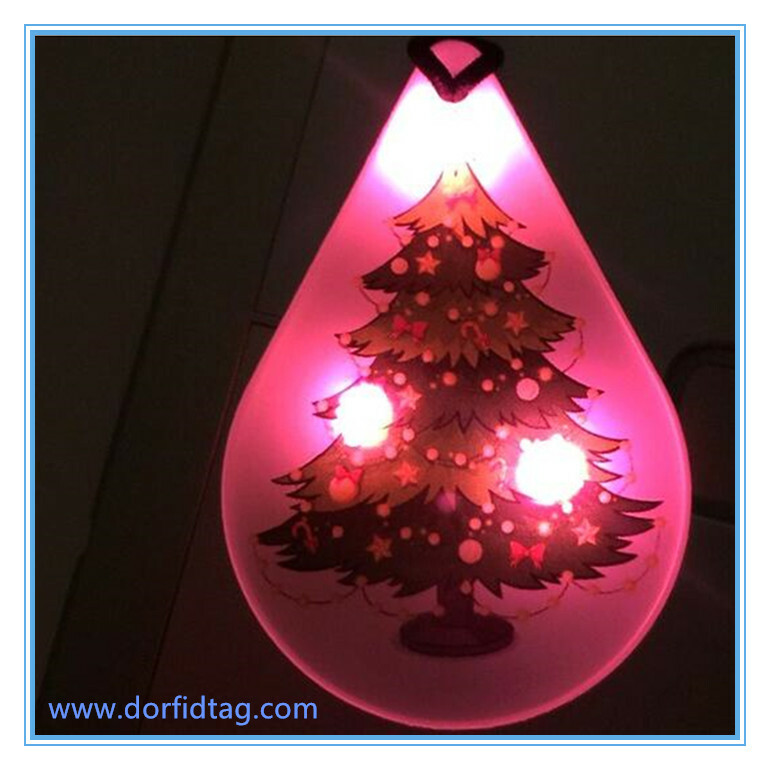 We will reply you in 2 hours. 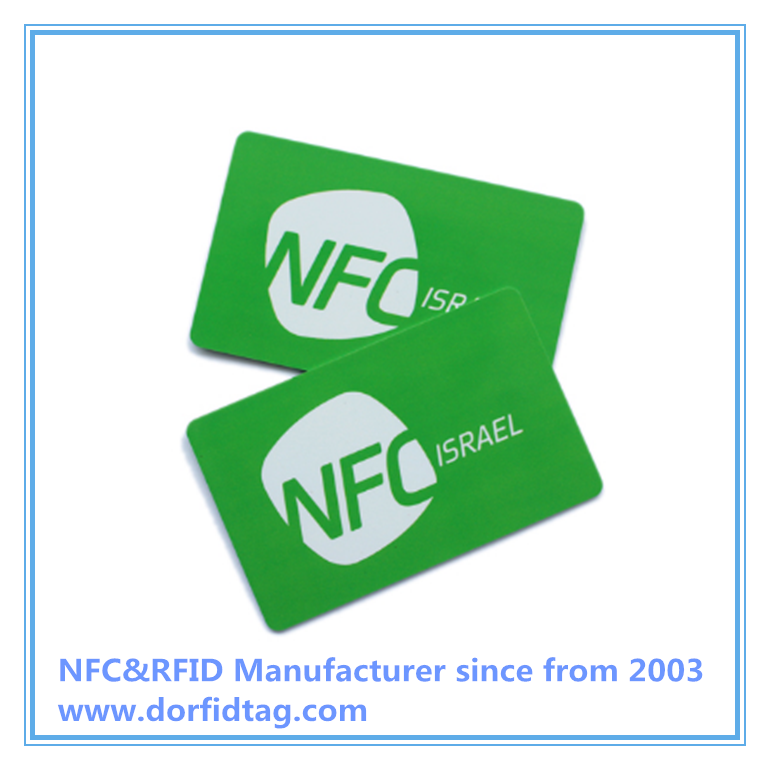 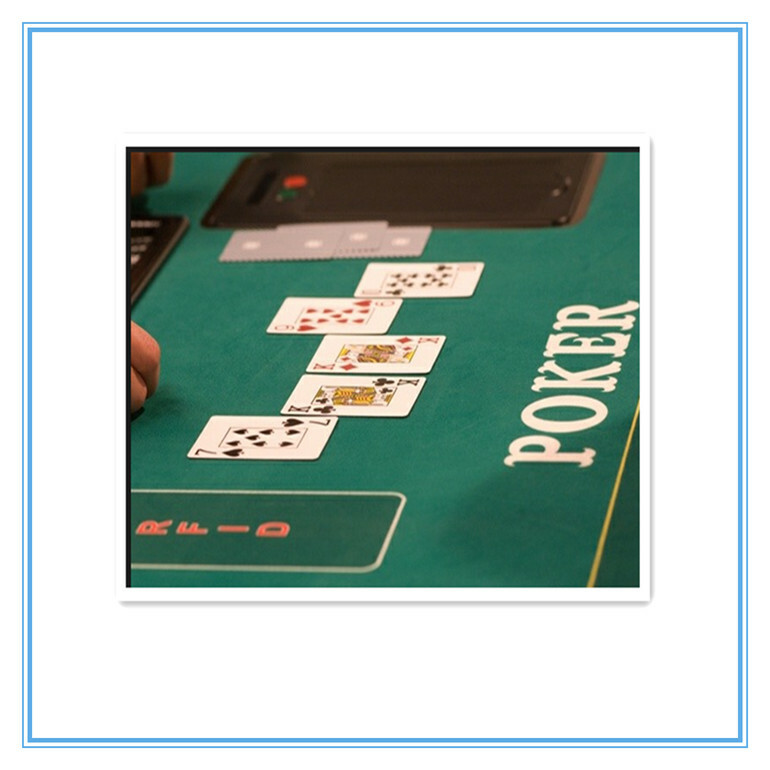 Customized products as your request. 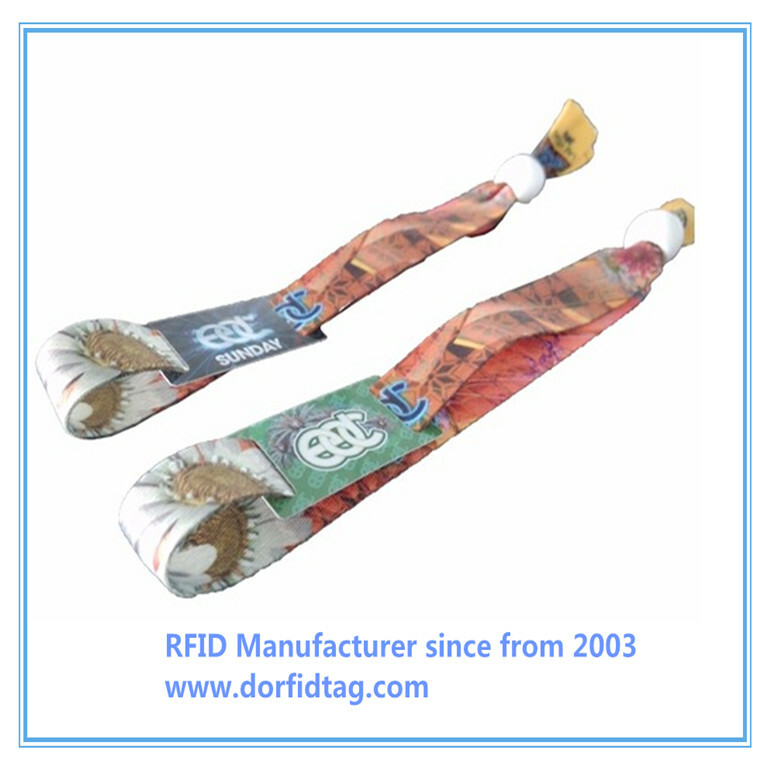 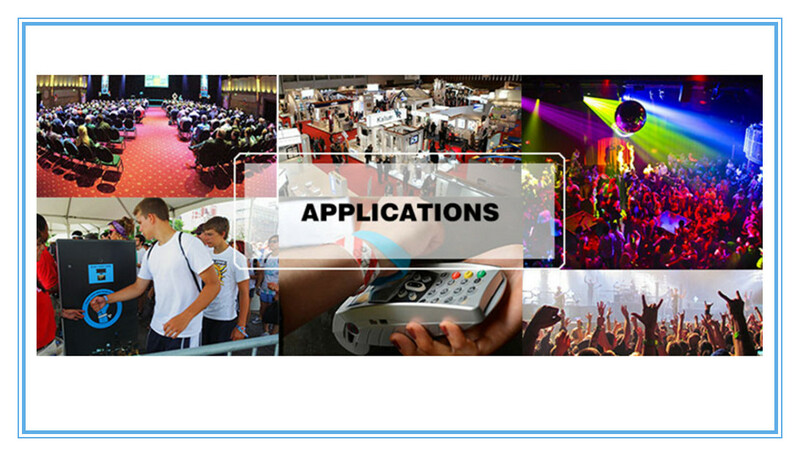 Develop new ways to engage customers at your next event or festival with customised RFID wristbands and bracelets. 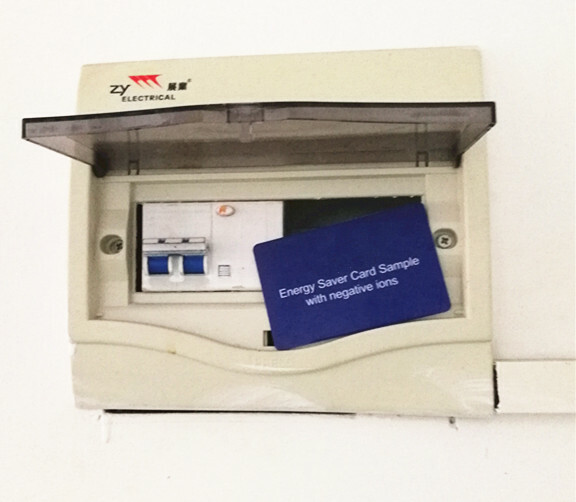 New Energy Saver Card Guarantees To Cut Your Electricity Bill By Up To 35% – Every Single Month! 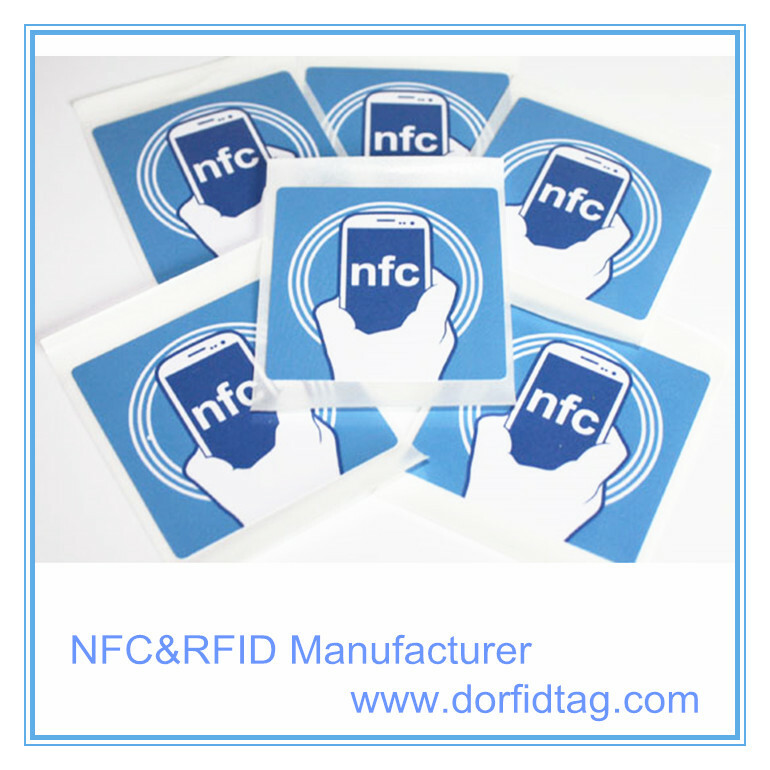 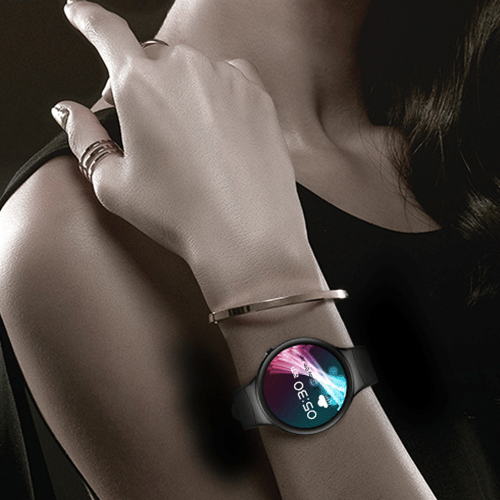 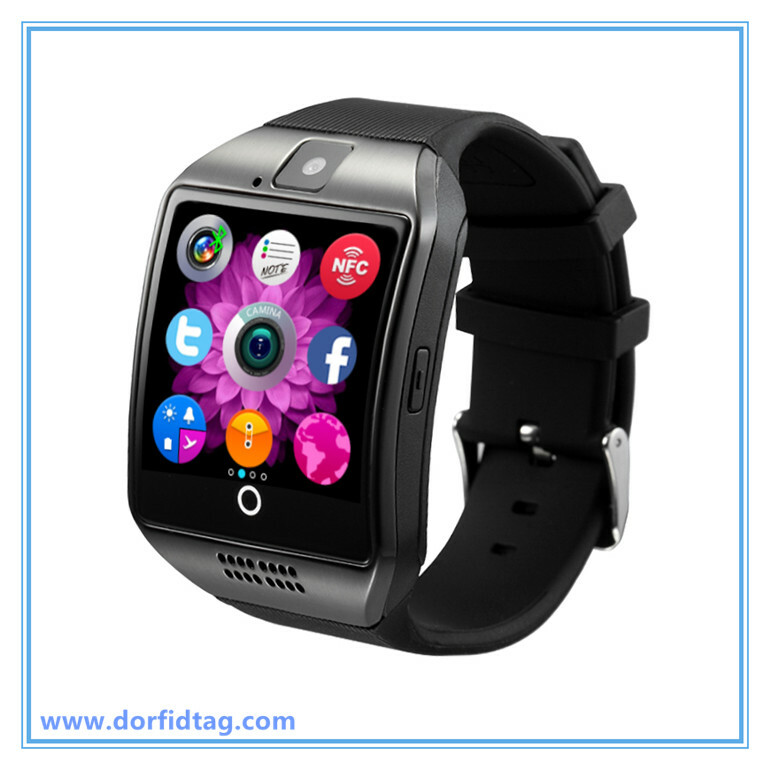 What about using NFC smartphones with NFC smart wristbands ? 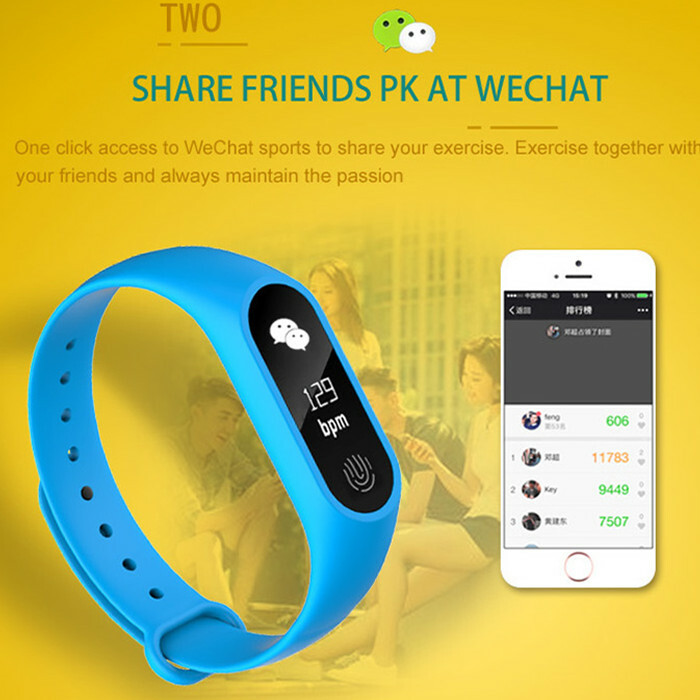 Need any help or suggestion? 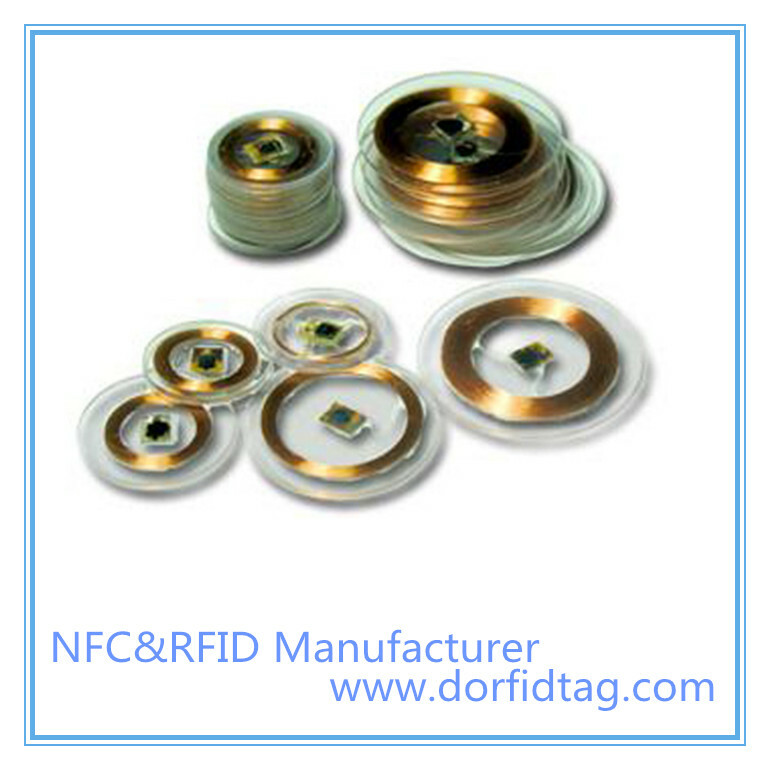 Copyright © 2014-2018 D.O RFID TAG company.All Right Reserved.